The Super Bowl is now just weeks away, and that means it’s a great time to find fantastic deals on big-screen TVs. Amazon is currently having a game day sale on some of their top-selling TVs from brands such as LG, Sony, and Samsung. We haven’t seen price drops like this since Black Friday, so if you’ve wanted to upgrade to a big-screen TV then now is the time. 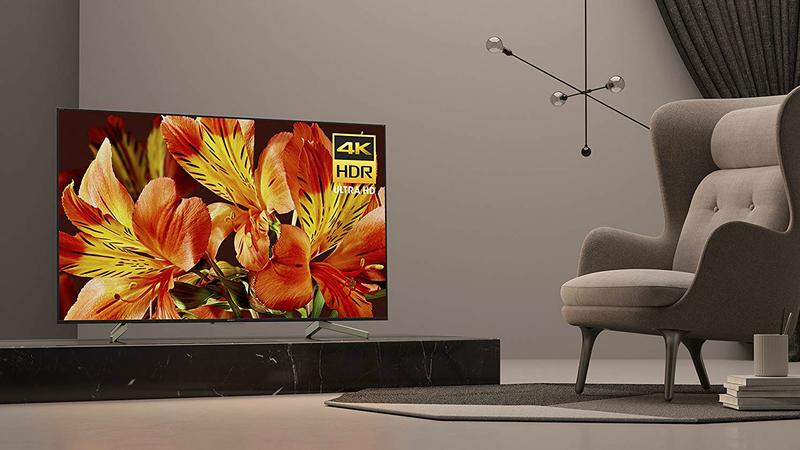 Right now you can get the massive Sony 75-inch 4K TV for $1,798. That’s a $500 discount and the lowest price we’ve seen for this UHD smart TV. The Sony X850F has the Google Assistant built-in and is also compatible with Amazon Alexa and Google Home devices. Shop the rest of Amazon’s game day TV deals below and also check out our roundup of Super Bowl TV sales here. Next › Last chilly Detroit auto show sparks warm memories for some, but what's next?